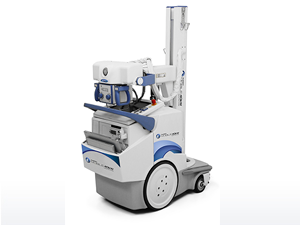 RadPRO Mobile 40kW Digital X-ray System is distributed by Virtual Imaging, Inc., a Canon company. Images are simulated. † Prices and specifications subject to change without notice. Actual prices are determined by individual dealers and may vary.